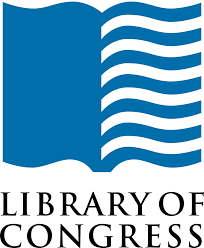 For the first time, the Library of Congress is providing Congressional Research Service (CRS) reports to the public. 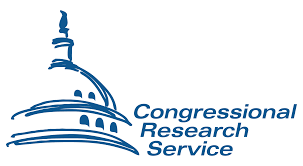 The reports are available online at crsreports.congress.gov. Created by experts in CRS, the reports present a legislative perspective on topics such as agriculture policy, counterterrorism operations, banking regulation, veteran’s issues and much more.